Showcase your product with a shopping ad campaign. Shopping ad campaigns are a great way to generate traffic to your online store and/or physical location. It showcases your products in an easy-to-read format. Online shoppers are more likely to click on a shopping ad than a text ad. By looking at the ad, shoppers can easily see if it fits their taste. 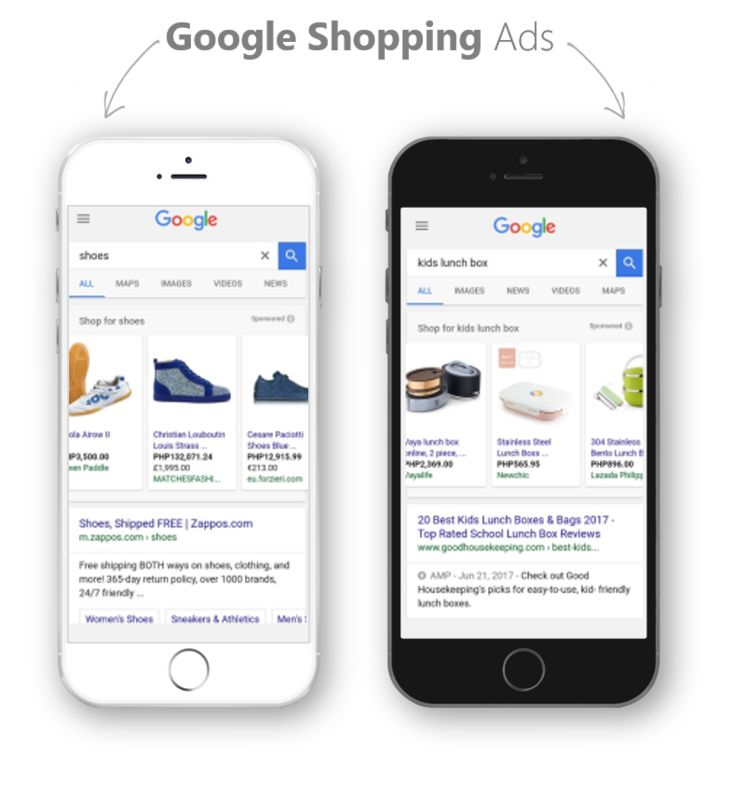 If searched, it is likely your ad will appear for more than one shopper. 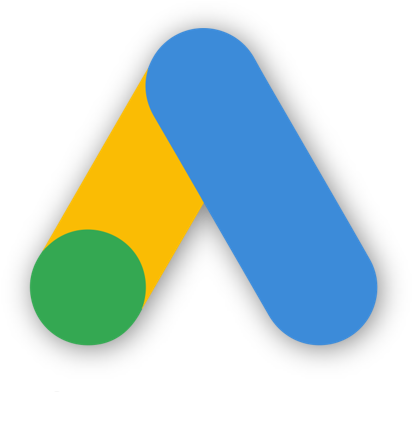 With any Google ad, you can easily see your shopping ad’s performance. You can view reports, evaluate clickthrough rates, and review competitive data.